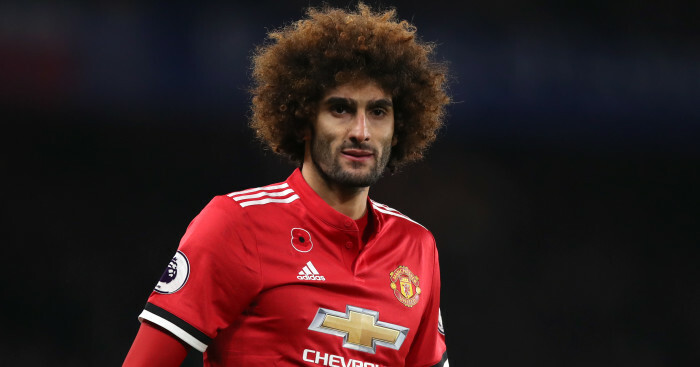 Manchester United have submitted a €30m offer to LaLiga outfit Real Betis for the man they want to fill Marouane Fellaini’s shoes, according to reports in Spain. 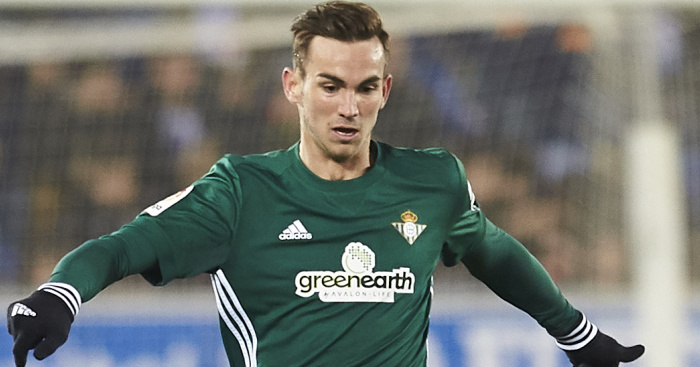 Fabian Ruiz has earned rave reviews in the Betis midfield this season and has received admiring glances from both Real Madrid and Barcelona. His 32 appearances in LaLiga this season helped Betis to a creditable sixth-placed finish and has also led to international recognition with Spain Under-21s. And with Betis actively trying to negotiate a new contract for the 22-year-old, Don Balon claims United have nipped in and submitted the €30million exit clause that exists in his current contract. Ruiz’s composure and silky skills on the ball has drawn favourable comparisons in the Spanish media with former Milan and Real Madrid star Kaka and the Spanish outlet claims Mourinho is desperate to beat Barcelona to his signature and bring the player to Manchester United this summer. 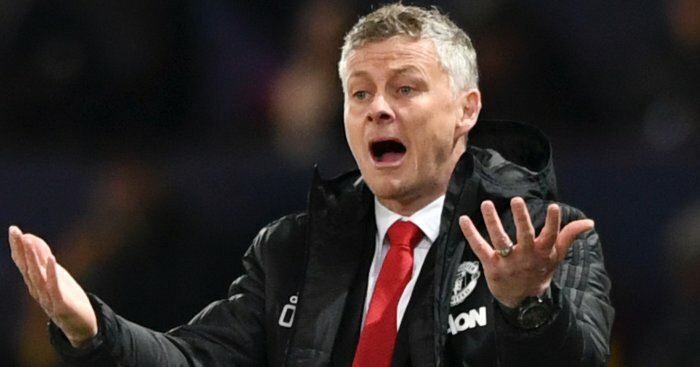 While it remains to be seen how true the reports are, United now look like they will have to replace Fellaini in their midfield this summer. 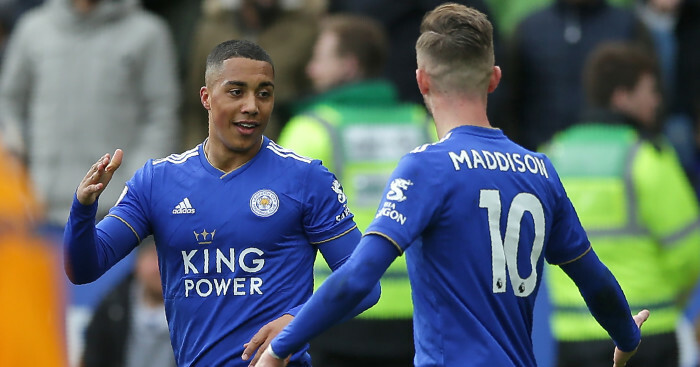 The player looked set to sign a new contract with the club earlier this month, but now appears set to move to AC Milan on a reported three-year deal. 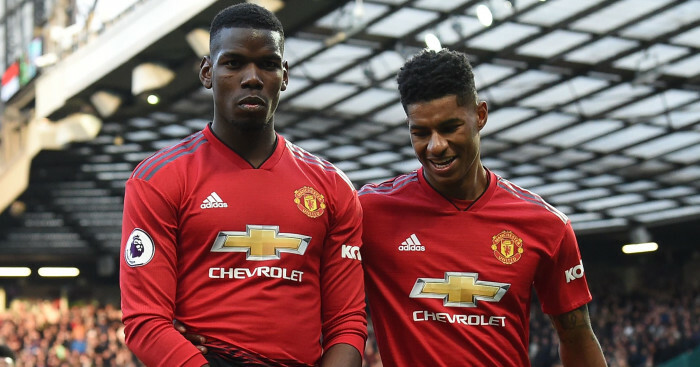 Mourinho has always stated that he wanted the midfielder to stay and that looked like being the case after the United boss admitted a deal was close after the win over Arsenal late in the season. “I think Fellaini will stay,” the United boss told BBC Radio 5 live. We are trying to organise our team and are thinking about improvements. 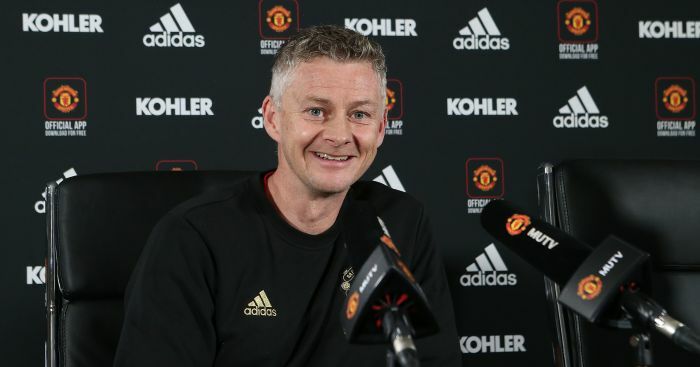 Mourinho is keen to reinforce his side this summer and Ander Herrera believes the club could look to sign as many as four new midfielders this summer.